I wrote my review of Tiny Little Thing earlier this week, so I just wanted to quickly share my dream cast for this wonderful novel. 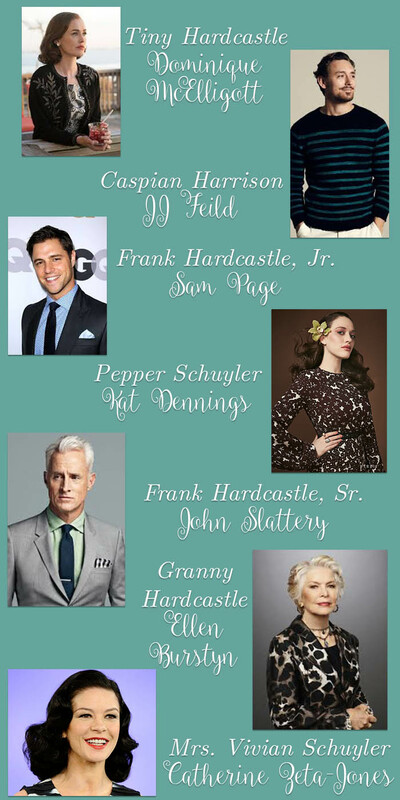 These are the actors I pictured in my head as I read the book, and I think for the most part (barring a few physical differences) they would fit wonderfully were this novel made into a movie. What do you think? Did you have another actor in mind for one of these characters? We want to hear about it!